Today, Ubisoft unveiled the new Rainbow Six Siege Chimera Operators, revealing a little backstory and their abilities in multiplayer. We know that they are part of the CBRN or Chemical, Biological, Radiological, Nuclear Threat Unit. The second unit is a researcher turned specialist. They relocated to Russia to further their studies and use “self-dissolving nanobots” to aid allies in a myriad of ways. Ubisoft also recently teased their release of a new mode dubbed “Outbreak,” two new operators for multiplayer, and a whole bunch of cosmetics themed after the new mode. The theme has something to do with a virus that has been released, causing hormones to go berserk and mutations to occur. 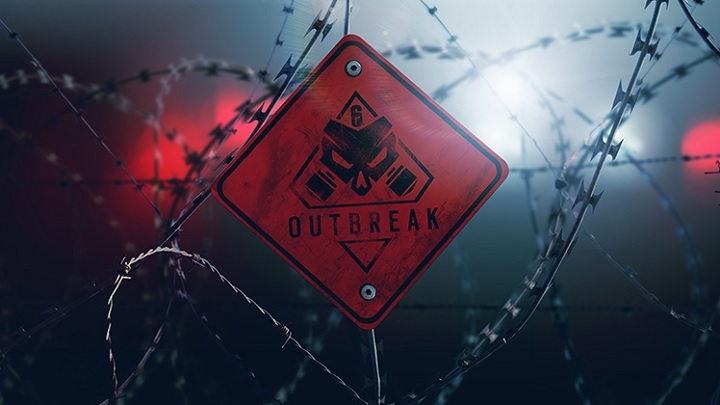 The new operators are selected to help take care of this infection on the rise.